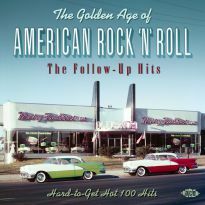 This highly acclaimed series annotating the history of early rock has set industry standards. 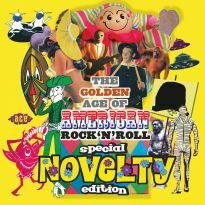 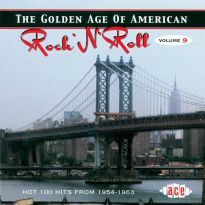 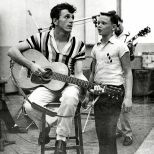 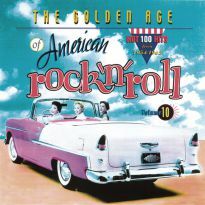 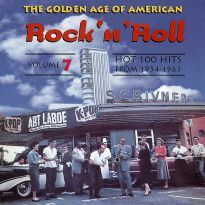 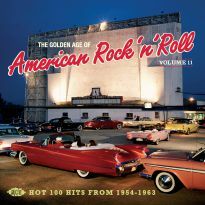 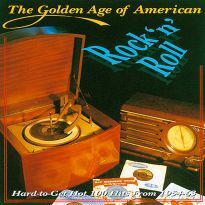 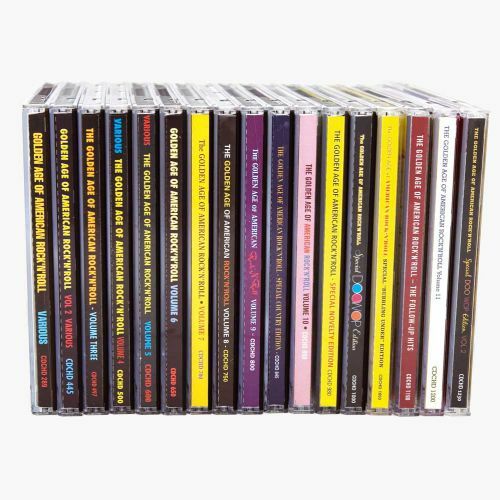 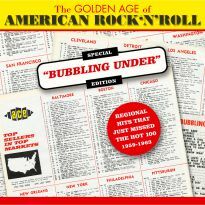 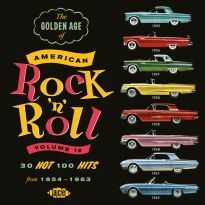 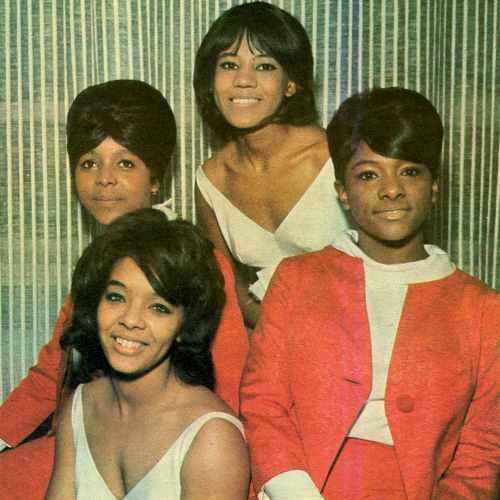 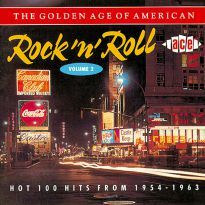 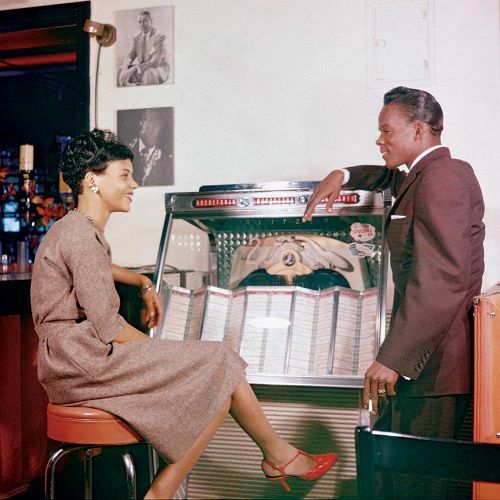 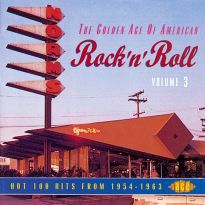 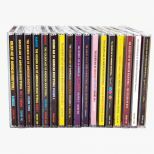 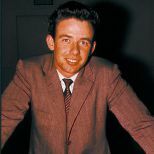 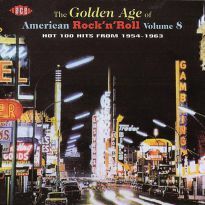 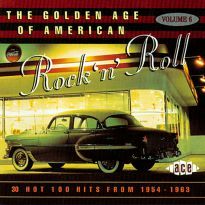 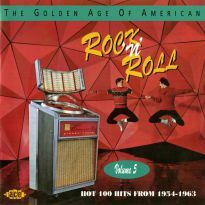 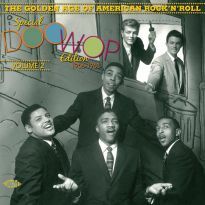 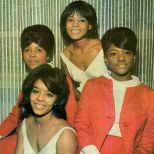 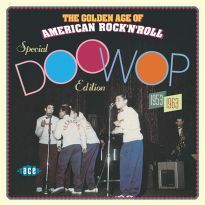 Each volume contains a scintillating mix of major and minor hits from the American Hot 100 in the years 1954-1963, which are regarded as the Golden Age of American rock'n'roll. 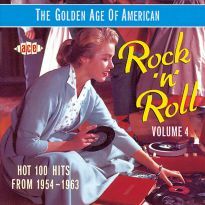 Prior to inclusion each hit has to pass muster on a number of counts and only the finest tape sources are used. 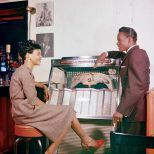 The lavish booklets are crammed with mouth-watering photos and ephemera which bring to life the stories behind the songs and no expense is spare in attaining the visual and sonic standards the tens of thousands of purchases have come to expect.